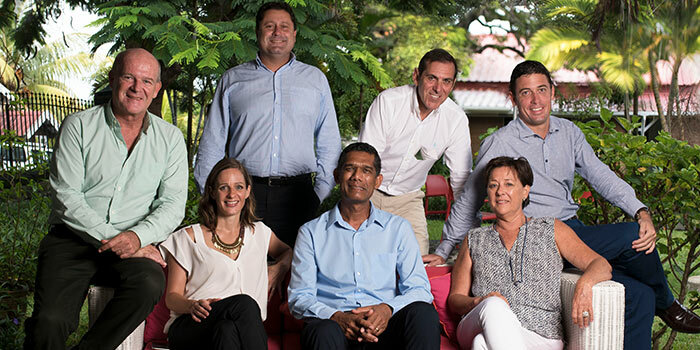 From the 7th to the 10th of May 2015, Heritage Golf Club will host the AfrAsia Bank Mauritius Open, which will bring together three of the biggest international tours – Sunshine Tour, Asian Tour and European Tour – for the first time in golf history. This 72-hole stroke play championship will oppose 136 professional players, comprising of 40 players from each of the participating tours, during four days. The scores from this tournament count towards the individual tours’ Order of Merit and World Ranking Points, Race to Dubai and Investec Cup. 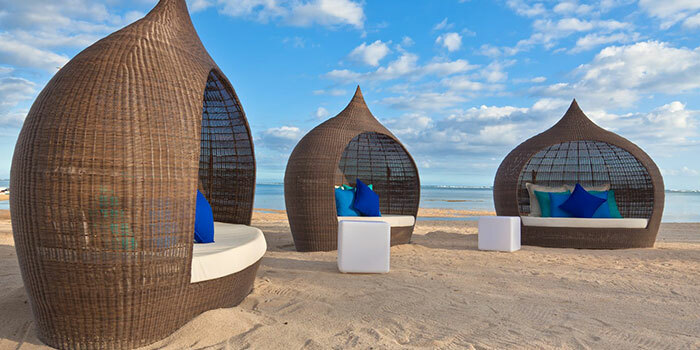 The total prize fund for the taking will be 1 million Euros, the highest amount ever paid for such a tournament in Mauritius. 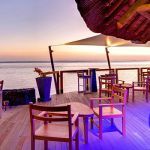 Major sponsors for this event are AfrAsia Bank, Heritage Resorts, Air Mauritius and the Mauritius Tourism Promotion Authority (MTPA). 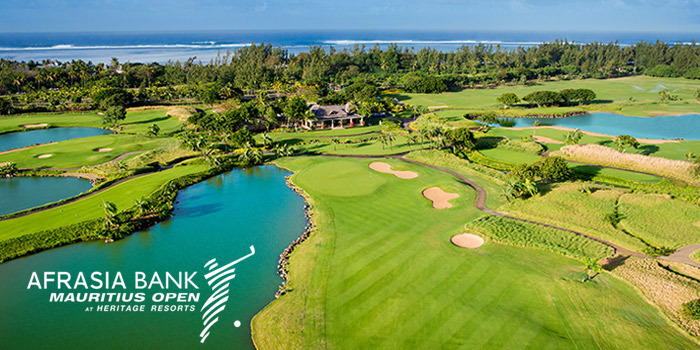 With such an attractive challenge, the AfrAsia Bank Mauritius Open intends to draw in as many professional players and amateurs as golf fans across the world. 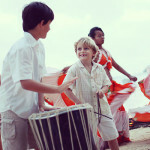 Special travel packages will be offered to those wishing to attend this world-class tournament. 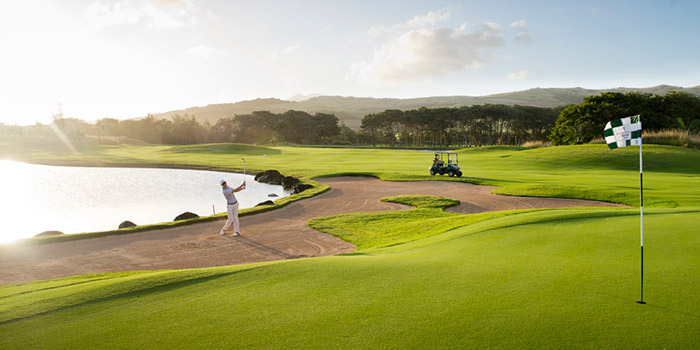 Located in an idyllic setting, the Heritage Golf Club was ranked by CNN among Africa’s top 10 golf courses. Stretching over 100 hectares, this 18-hole championship golf course (PAR 72) is a masterpiece designed by the South African architect Peter Matkovich from the renowned Hayes, Matkovich & Associates firm. 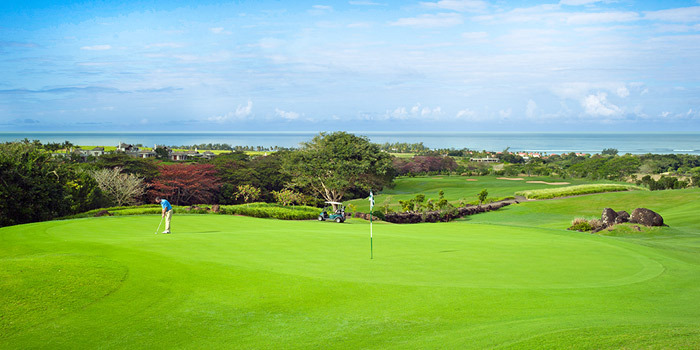 The diversity of the landscapes, set between mountains and sea, and the unique technicality of each hole make it an exceptional golf course in the Indian Ocean. Benefiting from the excellence of Heritage Resorts’ 5-star service, the Heritage Golf Club has anticipated golfers’ expectations in order to provide them with the best assistance during their visit. Practice, private lessons, club cleaning, accessory shop, club house, GPS in golf cart… Heritage Resorts has a real arsenal of services available to professional golfers as well as amateurs for an unforgettable experience. 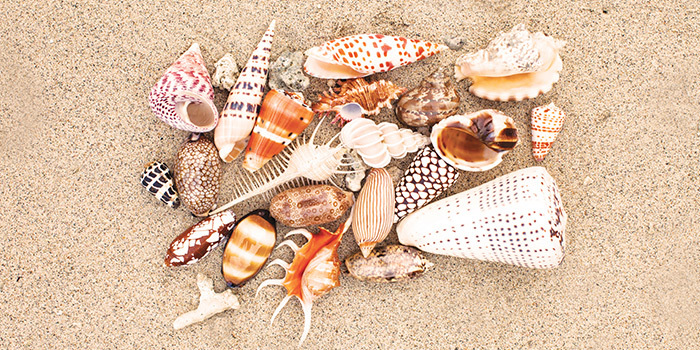 Heritage Resorts offers its guests the ultimate combination between nature and sea, relaxation and adventure. 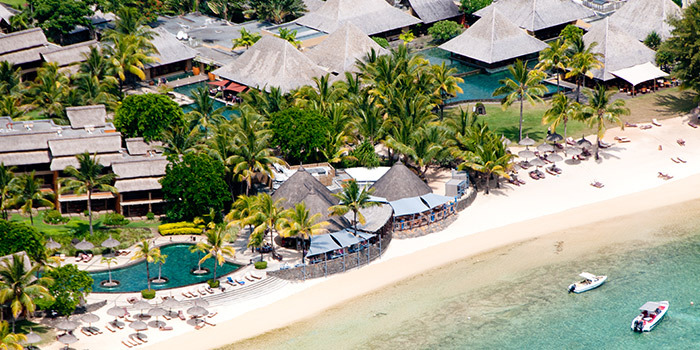 The Domaine de Bel Ombre gathers two 5-star hotels, luxury villas, 12 restaurants, 2 spa villages, a beach club with water sports facilities, and exceptional assets such as a natural reserve of 1,300 hectares and a creole house dating from Mauritius’ colonial years. 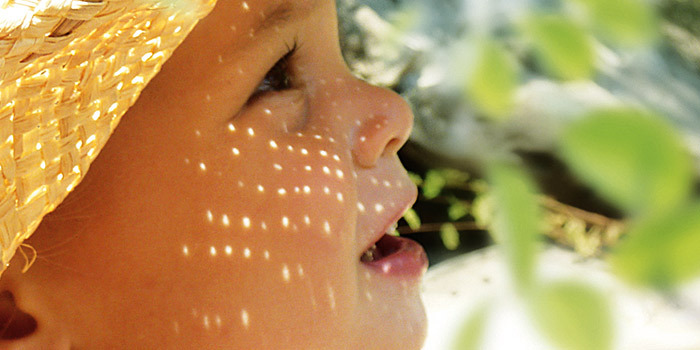 Baby Timomo: a unique service in Mauritius!